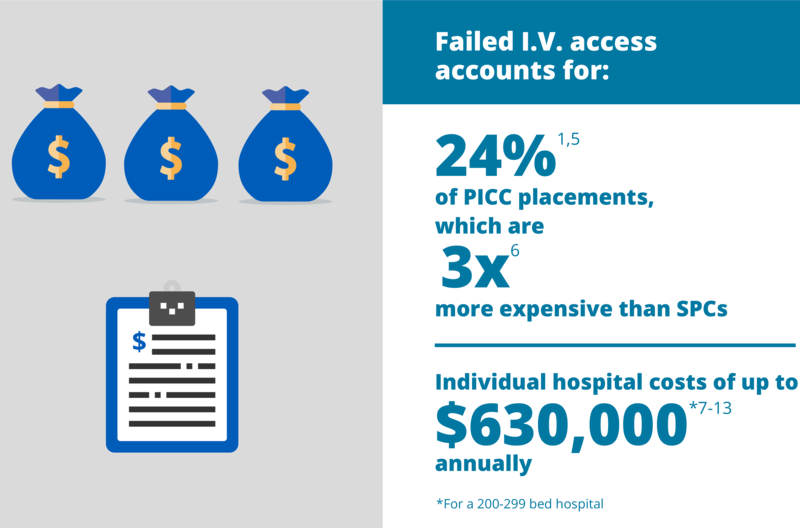 Venous access failure is a pervasive, yet overlooked, problem in healthcare today. By using a smaller I.V. 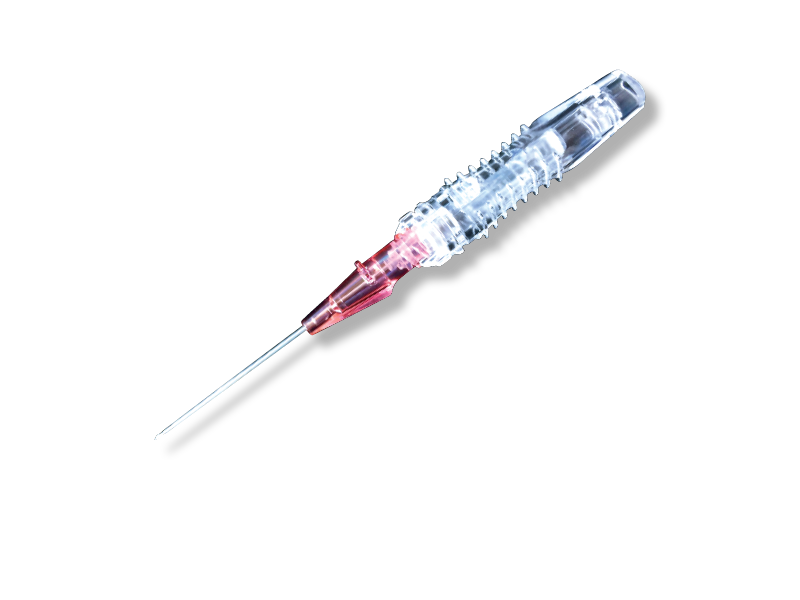 access needle, the VenaGlide™ Safety I.V. 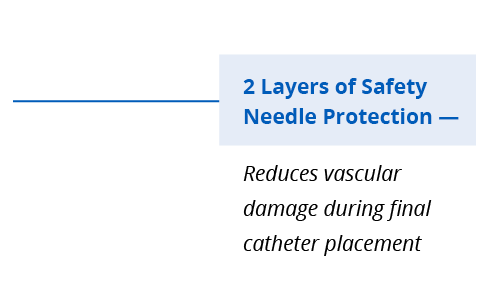 Catheter is designed to deliver big benefits in patient care. VenaGlide intends to improve the I.V. 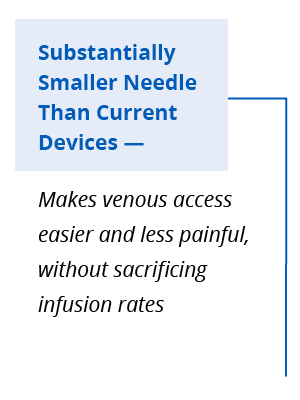 insertion experience for both clinicians and patients by using a significantly smaller introducer needle than current devices to deliver standard flow rates. This simple, but profound, innovation has the potential to reduce care delays, vein trauma, clinician anxiety, patient pain, and healthcare costs. 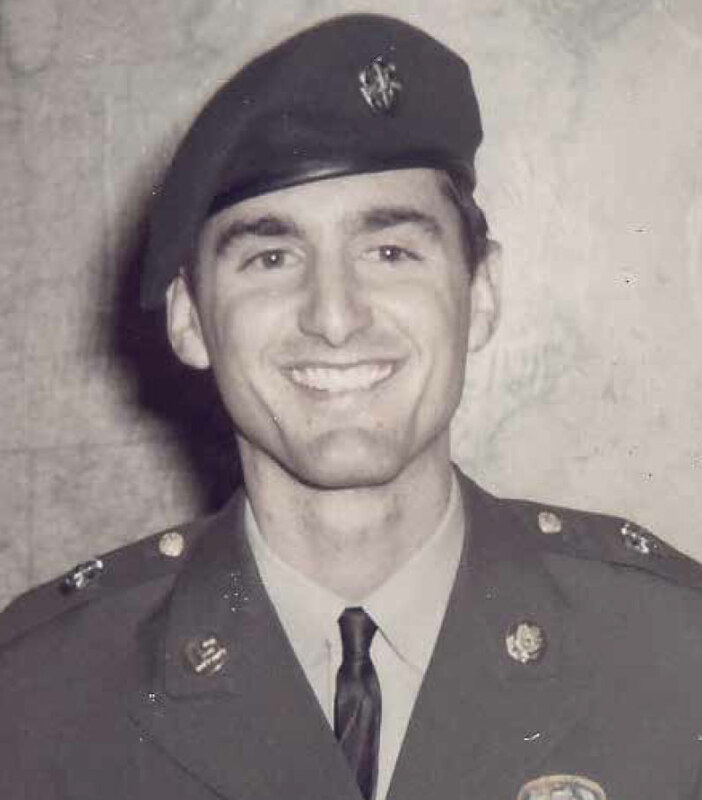 Jim Miller, co-inventor of VenaGlide, was a Green Beret Army nurse and Emergency Department Nurse who regularly dealt with I.V. access frustrations under difficult conditions. His dream was to improve the safety and performance of I.V. access under challenging everyday conditions. VenaGlide is the end result of his work — a reinvention of peripheral venous access designed to make it more successful and less traumatic for both clinicians and patients. 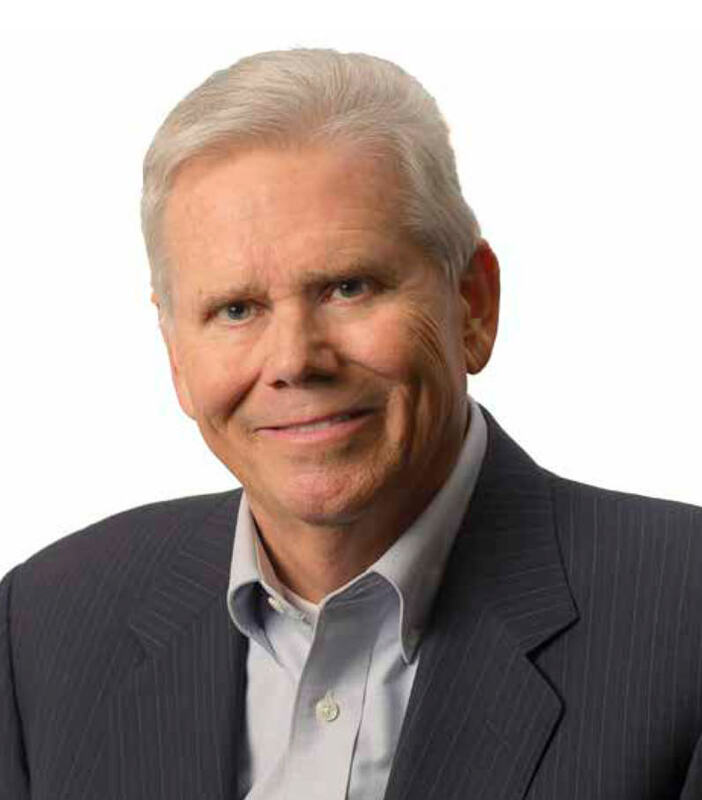 Jim currently serves as CEO of I-V Access Technology. He previously was the Managing Director at Tramway Venture Partners in Santa Barbara, CA. Prior to that, he was COO of Linac Systems, leading the commercialization of its compact linear accelerator technology. He also spent seven years with Technology Ventures Corporation, helping build technology companies alongside investors and strategic partners; two of those companies were medical device companies. Before that, he was a sales and marketing executive in the food industry for two Fortune 500 companies. He has a BA from University of the Pacifc and an MA from the University of Minnesota. Al currently leads regulatory affairs and manufacturing operations for I-V Access Technology. Previously, he was the Chief Operating Officer of Dallen Medical, where Zimmer-Biomet executed two asset purchases. As a co-founder and managing partner of Salt Creek Ventures/Medical Device Development, he co-founded and funded three medical device companies. Prior to that, Mr. Memmolo was Vice President of Clinical and Regulatory Affairs at Vascular Control Systems, a company acquired by Ethicon. Previously, he held executive and engineering positions at PhotoMedex, Camino NeuroCare, McDonnell Douglas and ALCOA. Mr. Memmolo has an MBA from National University and a B.S. in Chemistry/ Geology from Bridgewater State College. Peg joined the IV-Access Technology team in 2016, serving as Director of Sales and Marketing. She has over fifteen years of experience in direct sales and marketing in the Vascular Access segment of medical devices. Peg started her sales career with Johnson & Johnson, earning promotions to Executive Sales Representative, Strategic Account Manager, Division Sales Manager and U.S. Marketing Manager. She has recently worked for Teleflex, Inc. and B. Braun Medical. 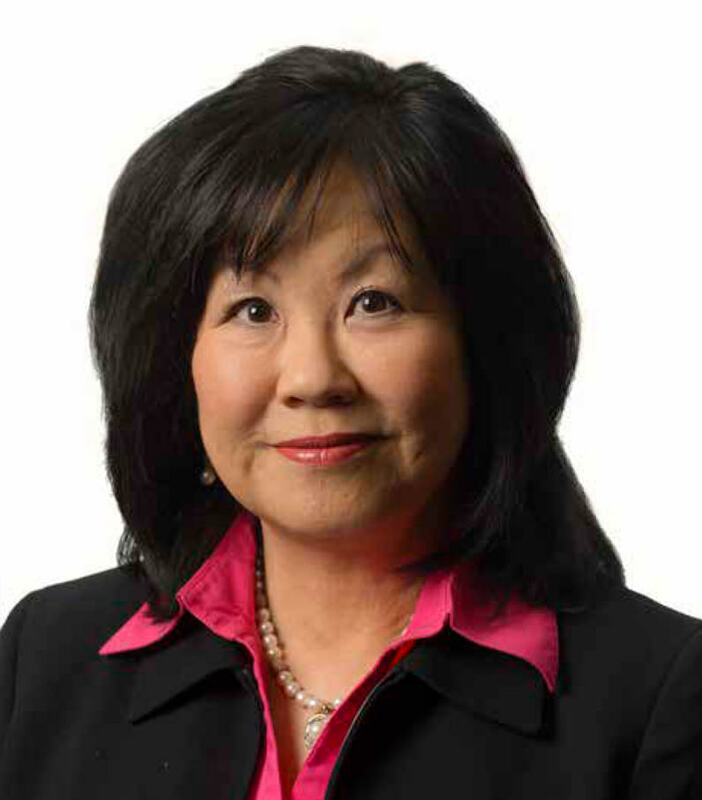 Peg graduated from the University of Hawaii with a degree in Business. Brian serves as President of I-V Access Technology Inc., continuing the legacy of his father’s creation. He co-founded this company with a mission to advocate for improved healthcare for patients by developing new technologies. Brian is also a nurse with over 10 years of experience, working in various hospital and correctional settings, including the emergency room, intensive care unit, medical surgical and telemetry floor. Previously, he owned and operated a clothing store along with an online medical scrubs design and distribution company. He attended Pepperdine University. Robert Crockett received his Ph.D. from University of Arizona in Materials Science and Engineering. He holds an M.B.A. from Pepperdine University and a B.S. in Mechanical Engineering from University of California, Berkeley. 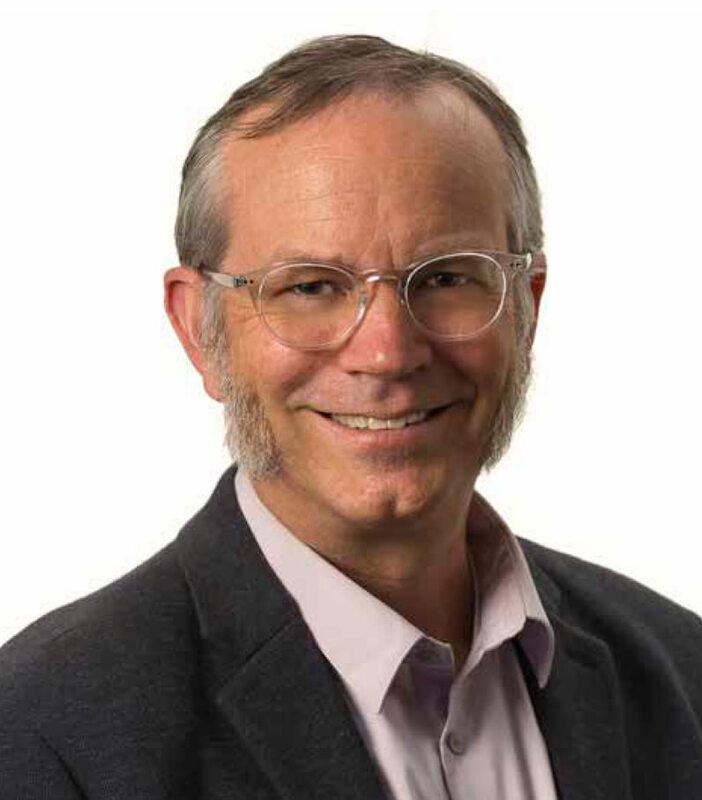 He is currently a Professor in Biomedical Engineering and the Director of the General Engineering Program at California Polytechnic State University, San Luis Obispo. Dr. Crockett is a specialist in technology development and commercialization of advanced materials and medical devices. Prior to joining Cal Poly, he was founder and President of Xeragen, Inc., a San Luis Obispo-based biotechnology startup company. In addition to his academic work in Innovation & Entrepreneurship, Dr. Crockett is currently involved in four other medical technology-based startup companies. After attending Cal Poly State University, Michael began his career in technology with county government. 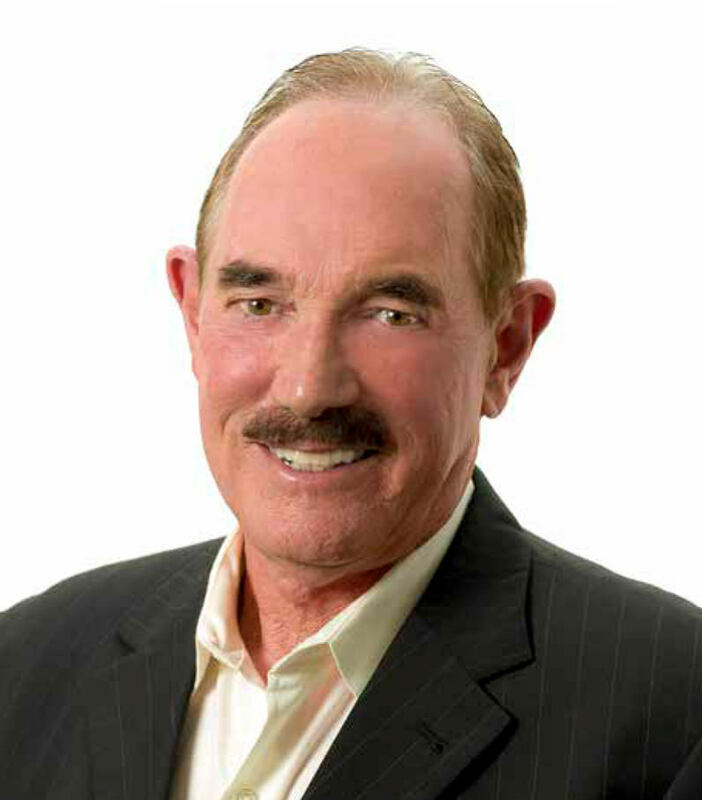 In 1980 he founded Computer And Software Enterprises, Inc. (CASE) which developed proprietary MIS systems for large companies. For the last 30 years CASE’s focus has been in Banking and Financial Services and is recognized as the premier software solution in the asset based lending industry. Mike sold that company in 2015. He is also a Co-founder and board member of SLO Seed Ventures,. 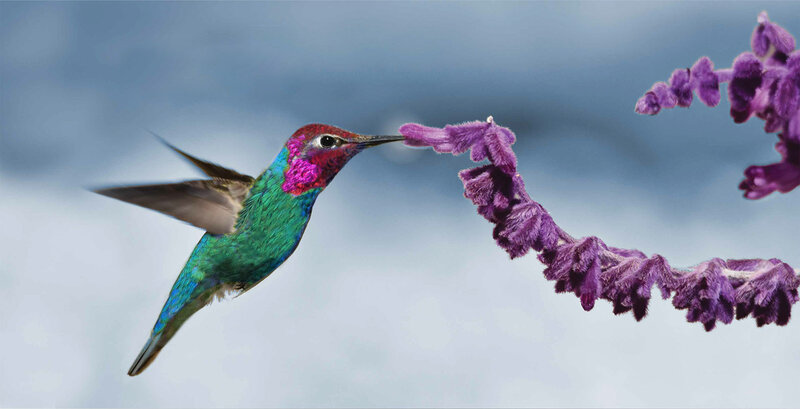 an Angel Group which finances early stage companies. He serves on the board and is an investor in LeftLane Sports. Arun Jagannathan, M.D., is Section Chief of Vascular and Interventional Radiology at Riverside Healthcare and a practicing Radiologist with Central Illinois Radiological Associates, Ltd. In addition to IVAT, he currently serves as an advisor to Access Vascular, Telluride Medical Partners and Angel MD. Michael D. Laufer, M.D., is an attending physician and assistant clinical professor at Stanford University Medical School. 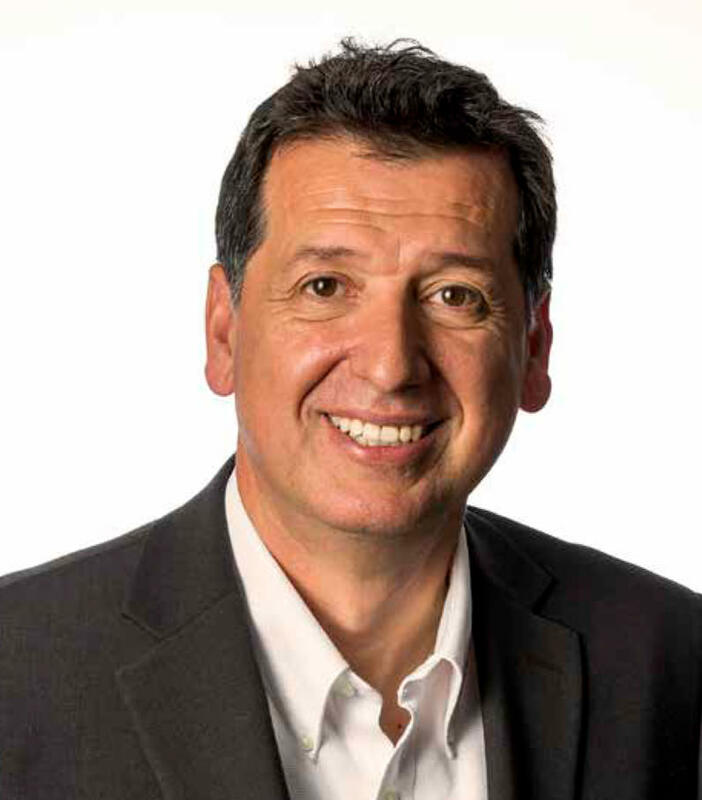 He is also a managing director at MachLabs, a venture capital and medical device development partnership. He has started, built and sold 16 medical device companies. 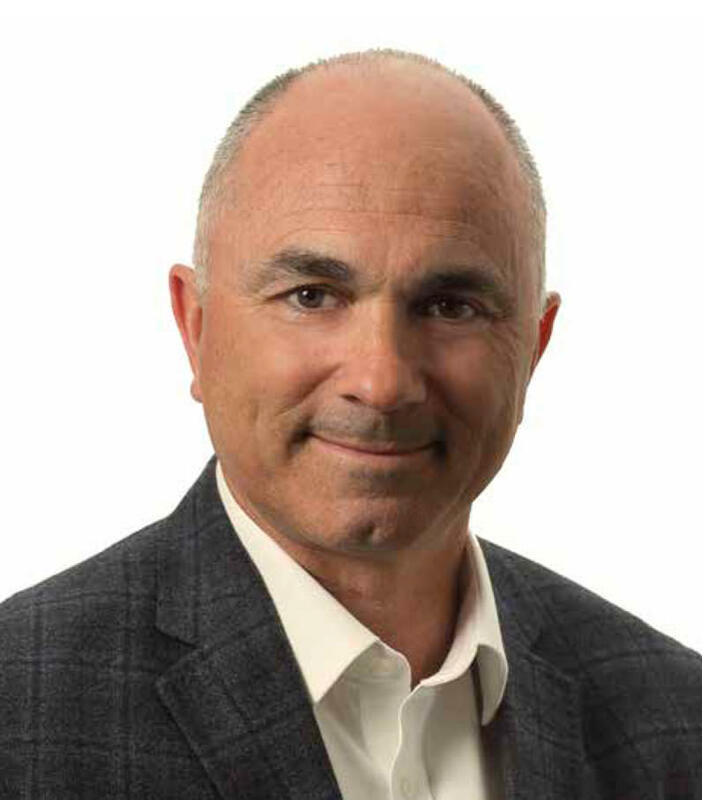 Claude Poisson began his career as an Emergency Room and Cardiac Care Nurse, then moved into medical device sales for St. Jude Medical, where he oversaw all sales for California. Tara Anne Tyler is currently a Registered Nurse II, BSN, in the emergency department for the Regional Medical Center of San Jose. In addition to advising IVAT, she serves as an advisor to TheraDep Technologies. 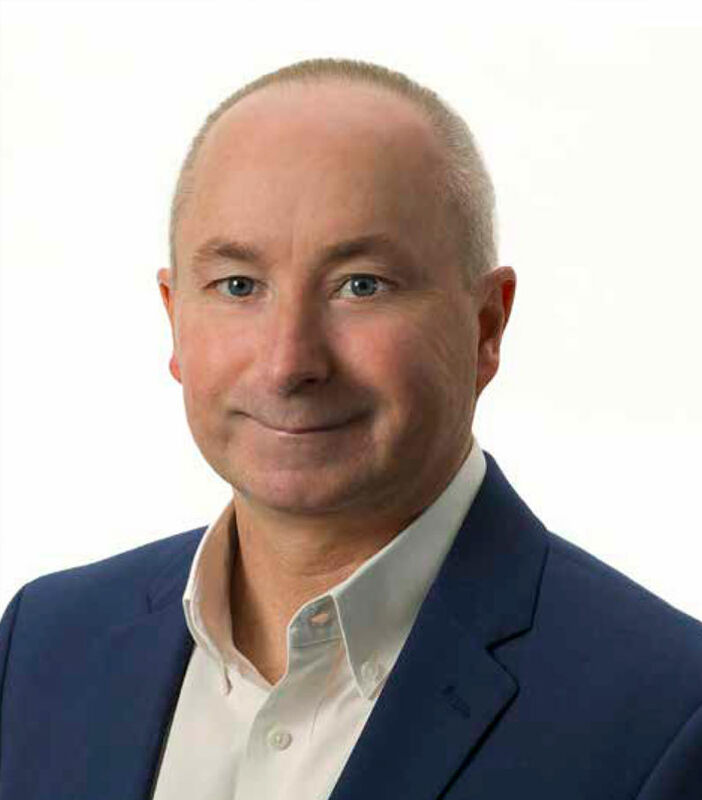 Gerry is the President, Chief Investment Officer and Chief Compliance Officer of Taylor Frigon Capital Management, LLC and is the Managing Member of Taylor Frigon Capital Partners, LP, IVAT’s lead investor. He possesses more than three decades of investment experience and sits on the boards of ASOCS and IVAT. Darryl is a founding member and director for South Valley Angels, an early stage angel investment group, and currently SVA’s lead investor for Spirosure, a medical device start-up. 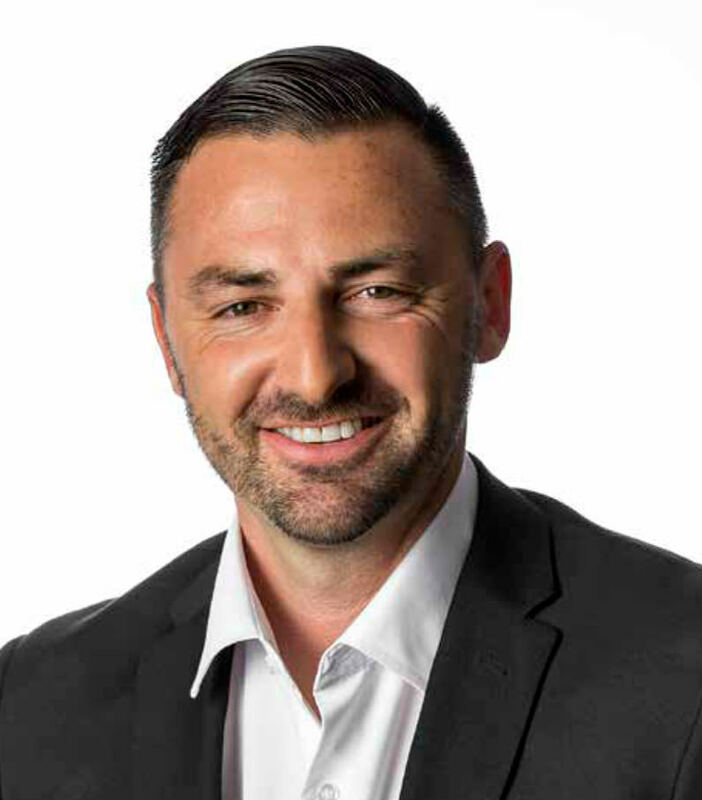 He has founded and/ or served as CEO of several businesses in the lending industry, including ComUnity Lending Inc., Lender Velocity, MSC Advantage, Credit Flex, U.S. Home Ownership and Gateway VI Investments. He currently serves on the Board of Directors of TheraDep Technologies Inc., Yehu Bank, Huntington Farms, Steinbeck Country Produce and Hill Town Packing and Cooling. Darryl was educated as an economist, with a BA degree from Brigham Young University. 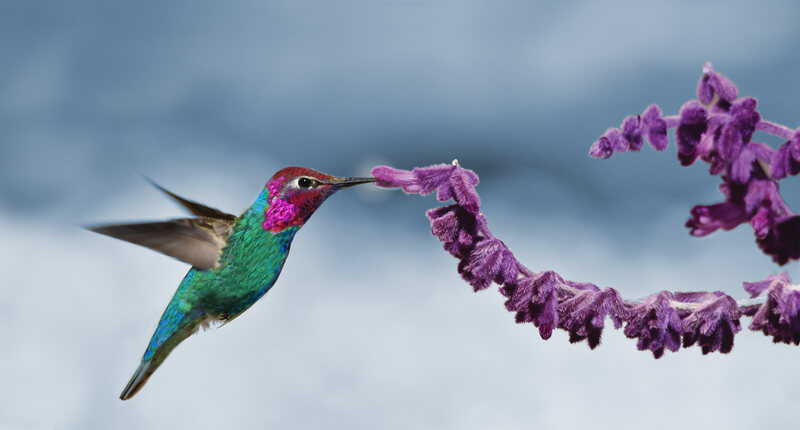 If you would like to stay up to date on VenaGlide news or have questions, please contact us. Helm R, Klausner JD, Klemperer JD, Flint LM, Huang E. Accepted but unacceptable: peripheral IV catheter failure. Journal of Infusion Nursing. 2015;38(3):189-203. Reporterlink, PIVC report, August 2015. Technavio, Global Short Peripheral Intravenous Catheter Market 2017-2021 report, January 2017. Carr PJ, Rippey JCR, Cooke ML,	et	al. Development	of	a	clinical	prediction	rule	to	improve	peripheral	intravenous	cannulae	first	attempt success in the emergency department and reduce post insertion failure rates: the Vascular Access Decisions in the Emergency Room (VADER) study protocol. BMJ Open 2016;6:e009196. doi:10.1136/bmjopen-2015-009196. Association	for	Vascular	Access	Annual	Scientific	Meeting	2017,	Making	MAGIC	in	Michigan	session,	September	18,	2017. Periard D, Monney P, Waeber G, et al. Randomized controlled trial of peripherally inserted central catheters vs. peripheral catheters for middle duration in-hospital intravenous therapy. J Thromb Haemost. 2018;6(8);1281-1288. Fast Facts on US Hospitals. January 3, 2012. Retrieved from http://www.aha.org/research/rc/stat-studies/fast-facts.shtml. Horattas MC, Trupiano J, Hopkins S, et al. Changing concepts in long-term central venous access: Catheter selection and cost savings. American Journal of Infection Control. 2001;29:32-40. American Hospital Association (AHA) Annual Survey of Hospitals. Hospital Statistics, 1976, 1981, 1991–2010 editions. Chicago, IL. 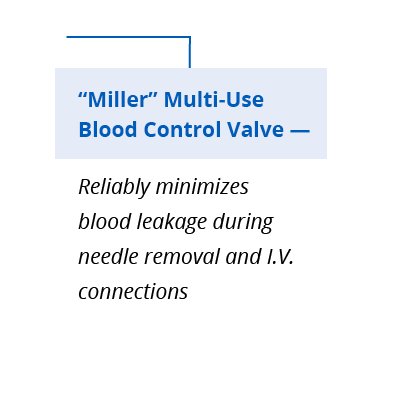 McNeill E, Hines NL, Phariss R. A clinical trial of a new all-in-one peripheral-short catheter. Journal of the Association of Vascular Access 2009;14(1):46-51. LaRue	GD. Efficacy	of	ultrasonography	in	peripheral	venous	cannulation. Journal of Infusion Nursing. 2000;23:29-34. Santalucito JB. A retrospective evaluation of the timeliness of physician-initiated PICC referrals. Journal of Vascular Access Devices. 2001;6(3):20-26. Chiao	FB,	Resta-Flarer	F,	Lesser	J,	Ng	J,	Ganz	A,	Pino-Luey	D,	et	al. Vein	visualization:	patient	characteristic	factors	and	efficacy	of	a	new	infrared	vein	finder	technology. Br.J.Anaesth. 2013 doi: 10.1093/bja/aet003. The VenaGlide™ Safety I.V. Catheter is an investigational device and limited by Federal (or United States) law to investigational use. It is not currently available for commercial sale in the U.S. or any other region. VenaGlide is a registered trademark of I-V Access Technology Inc. ©2018 I-V Access Technology, Inc.